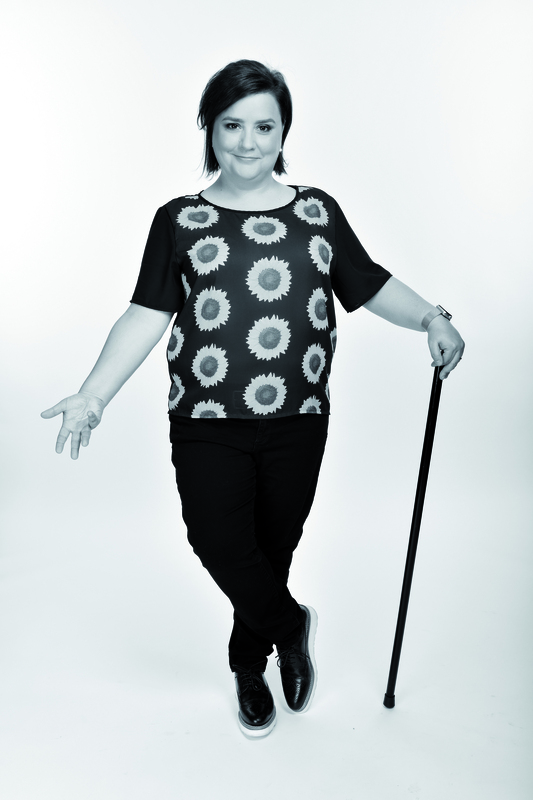 Susan Calman is known and loved for her stand-up comedy and as a regular on TV and radio shows. She won yet more fans for her enthusiasm on Strictly Come Dancing. Now she has a new aim, to persuade people to be kinder, set out in her book Sunny Side Up. These are difficult times but Susan is a one-woman army of hope ready to lead the nation. Join her for a warm-hearted, funny and truly joyful event!